Tablet sales increased in 2013 to 76.8mm units sold. 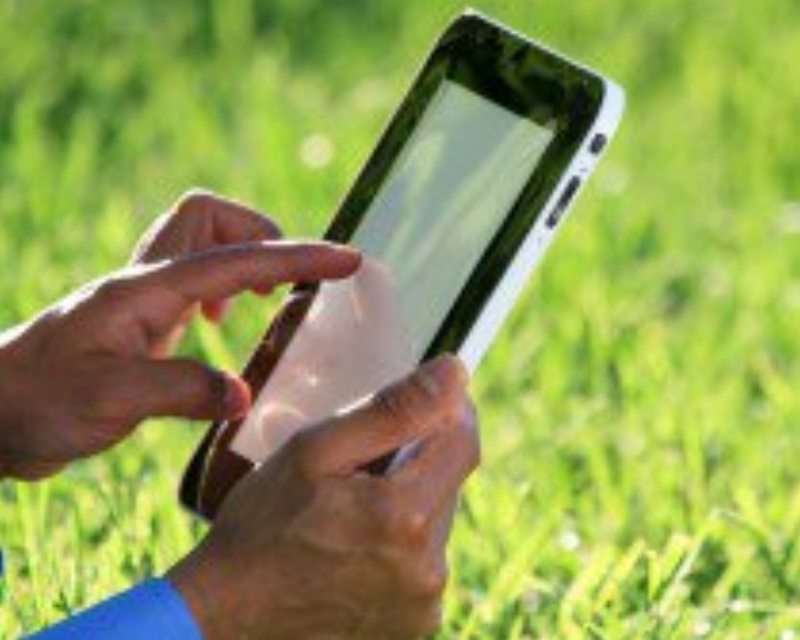 There are now 227 million tablets in use in the USA. The Android OS made up 62% of 2013 sales, by various manufacturers. Apple was the largest seller, with 34% of the sales and their own OS. Consumers continue to turn to tablets for their second and third screens, not just interacting with television programming, but substituting for television altogether. No matter what your company does, this affects you. Perhaps it’s as simple as making sure your mobile site is as intuitive and simple to use as your main site. But ideally your website is responsive to any device, and you don’t need a mobile site. If your website handles ecommerce, optimize it for tablet and smart phone functionality. Because that’s where consumers are shopping.